We are specialized in handling the export of textile products , pendant and leather products. 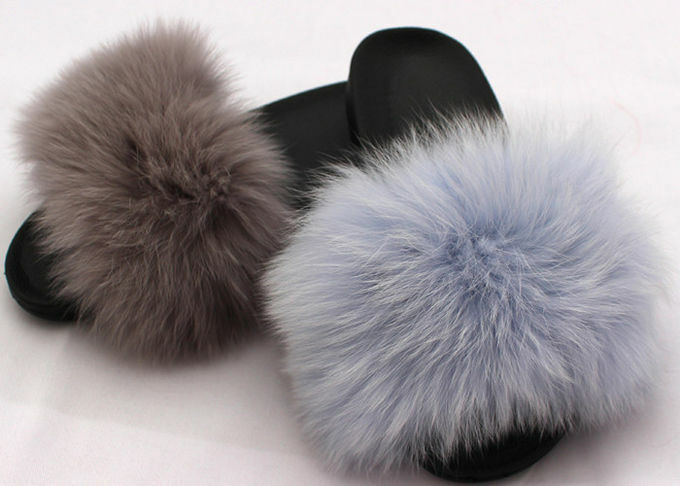 You can find all kinds of sheepskin rugs, pillows, cushions, gloves, mittens, slippers, trim, pompom in its product catalog. 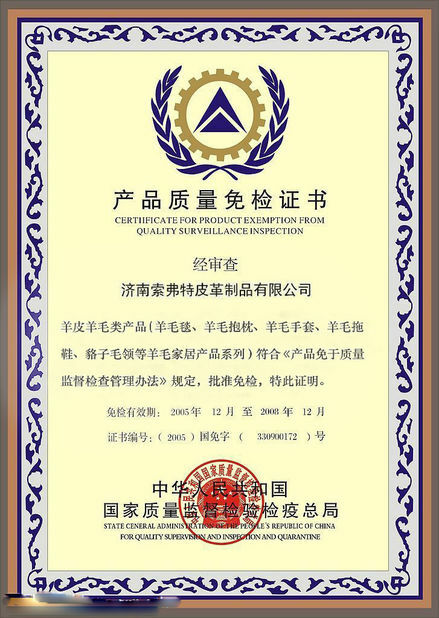 It has more than 60 qualified cooperative factories across China. The product are mainly sold to the USA, Italy, Japan, the UK, France, Russia etc.. Professional staffs are employed to serve the customers. The high quality and low price can ensure the customer dominating the marketing. We are looking forward to establish a win-win business relationship with you. Don't hesitate to contact us if you are interest in the company product. 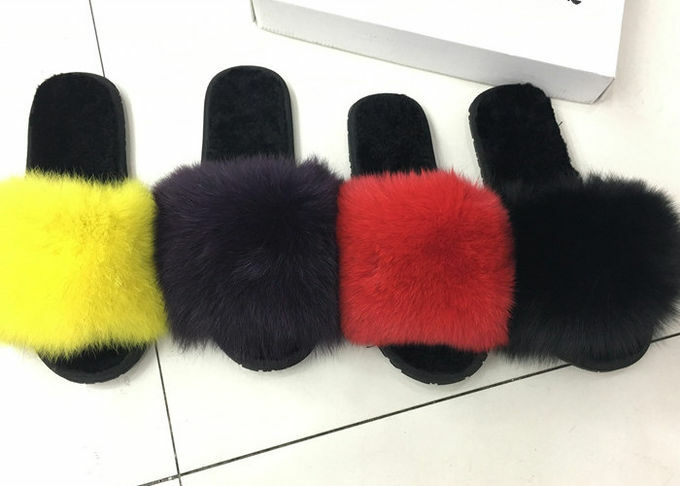 MiMix your favorite Real Fox fur Luxury Slippers according to product directions. RVery soft and warm, supply great comfortable feeling for womens and ladies in house. Note: After use, thoroughly rinse your slippers with clean, cool water and allow to air dry. With care, your natural sheepskin fox fur slipper will last a full year or longer. If you machine wash, use gentle wash cycle and dry on low heat until almost dry. We are looking forward to setting up business relationship with you. 14 hours customer service available from Monday to Saturday. Orders / Sample sent by courier, such as UPS and FedEx, arrive at your doorstep within an average of 5 days, 2~4 weeks finish sea shipment, Shipments are insured for successful delivery and trackable online. We are directly manufacturer, no middle man which gives us a competitive price. 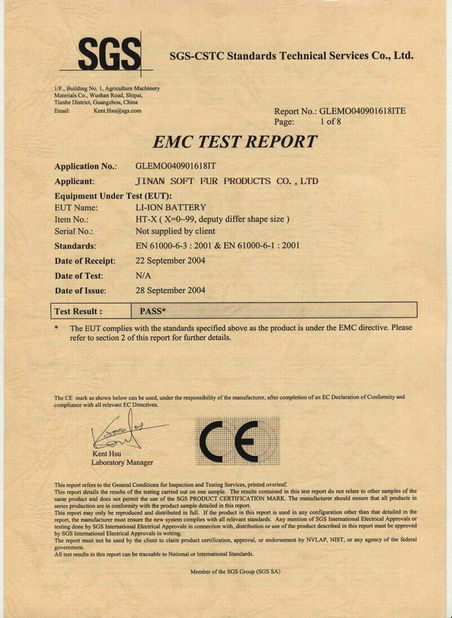 We have been cooperated with Unilever for about 10 years, which means we have rich experience in orders of OEM and ODM orders. OEM Service: Meet the customers’ requirements. Professional Sales team : All the sales manager graduated from university and good at English. They can communicate with you without any difficulty no matter in trading matters or the technical problems. Providing excellent product with high quality and reasonable price to establish a win-win business relationship with you is the goal of the company. Whatever you want, please feel free to contact us.